Over camp’s 20 year history, “showcase” has taken many forms. 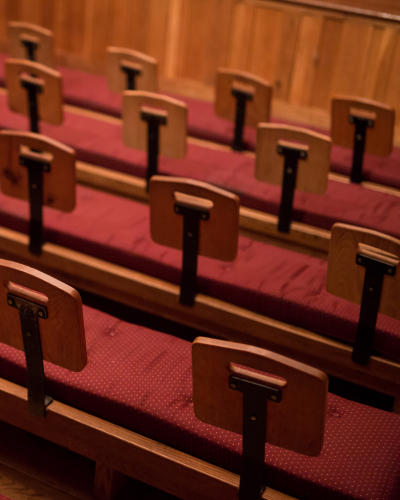 In the past, campers have gotten to “showcase” their many talents in unique and exciting ways that they may not get to explore in their regularly scheduled rehearsals and final performances. For example, one camper might want to learn how to fight, but is cast as a clown in the war-heavy history. Another may be a great guitar player, but their director wants that ukulele sound for their pre-show song. Whatever the reason, camp directors have been adding extra work, and extra fun, to your campers’ already full lives for years. This year is no different. 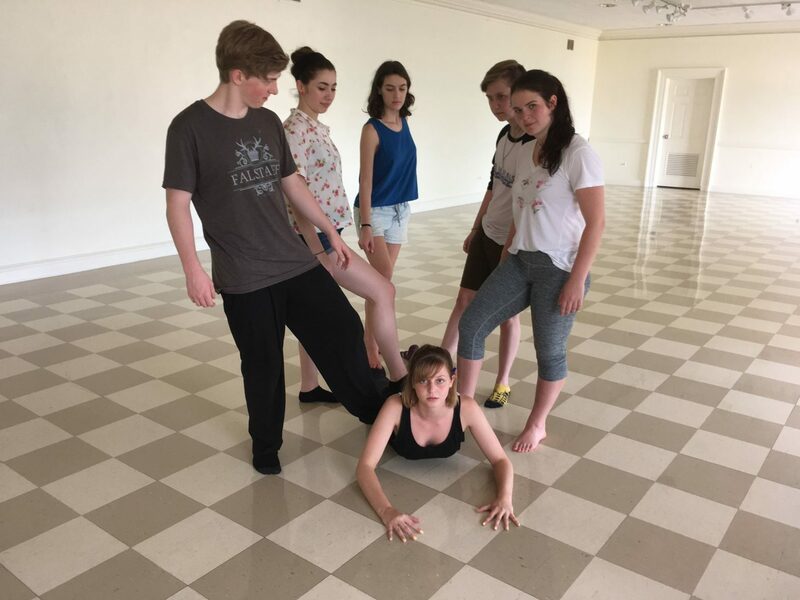 Camp Director, Lia Wallace, will make her directing debut this Saturday, July 1 at 7:30 PM at Stuart Hall School with 2017’s version of “Showcase.” This year, Lia used your campers’ audition questionnaires to compile a collection of scenes that the campers most wanted to play. 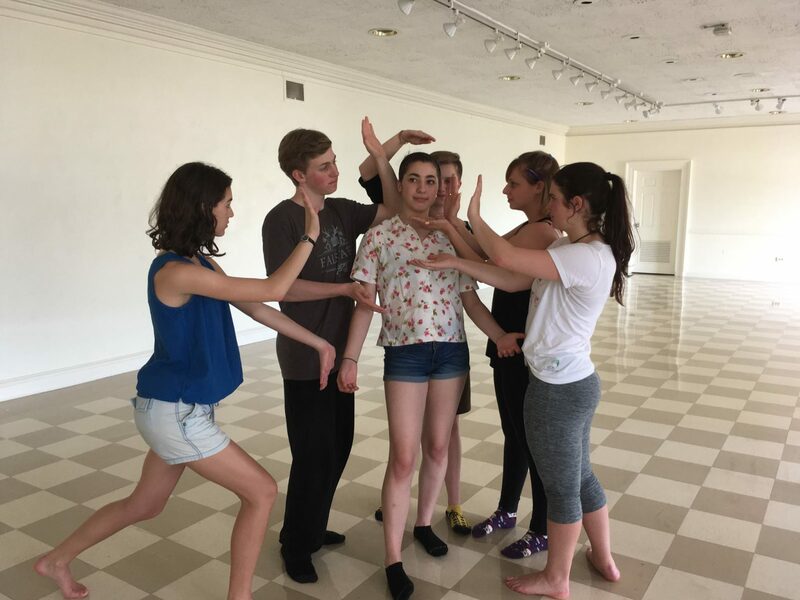 When Lia asked your campers “Which moment/scene/sequence from a Shakespearean play (not included in the session’s pays) would you most want to perform?” she listened, and is giving them the opportunity to do so. 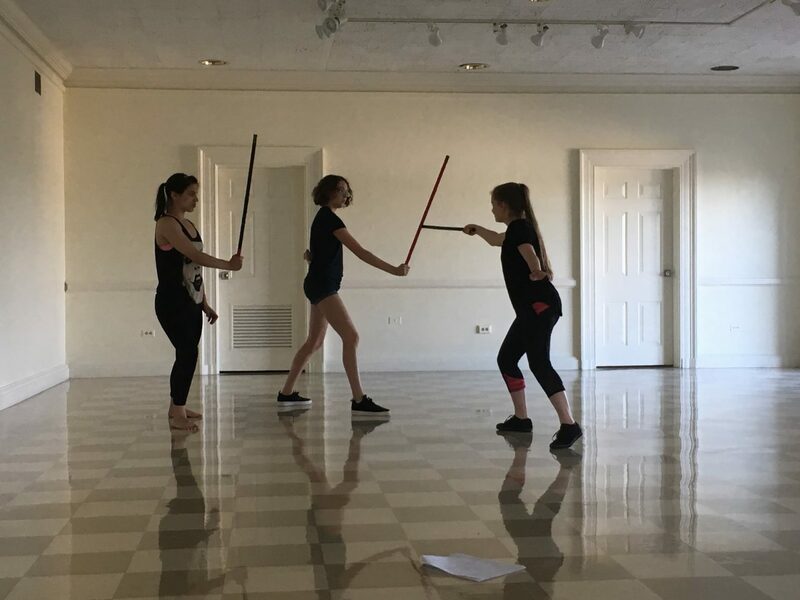 For the first two weeks of camp, we spend about 18 hours rehearsing for showcase in small groups, one-on-one monologue sessions, and large groups for things like music, dancing, and fighting. This Saturday, we ask you to join us at Stuart Hall in Staunton, VA at 7:30 PM for a one-hour collection of scenes that we think really showcase the many talents of our various campers. Immediately following the performance, we will have an ice-cream social in the court yard for parents and guests of the campers. We hope to see you there.